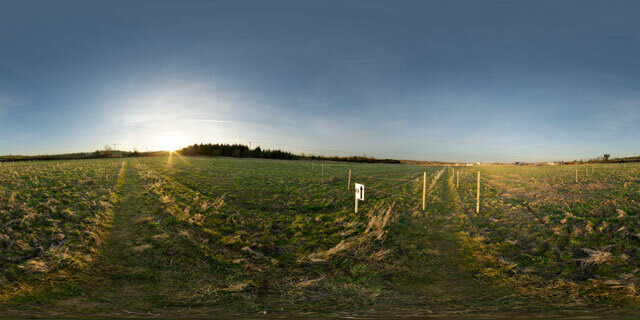 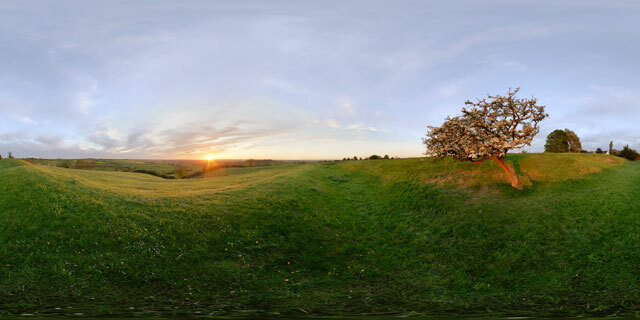 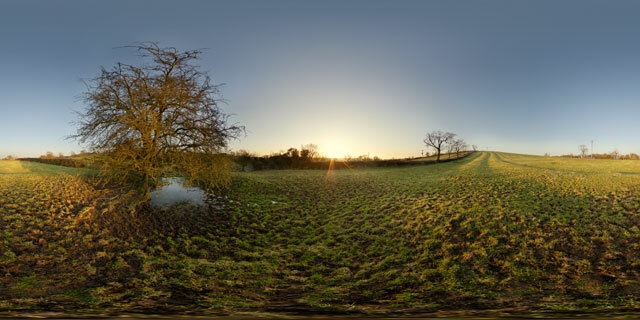 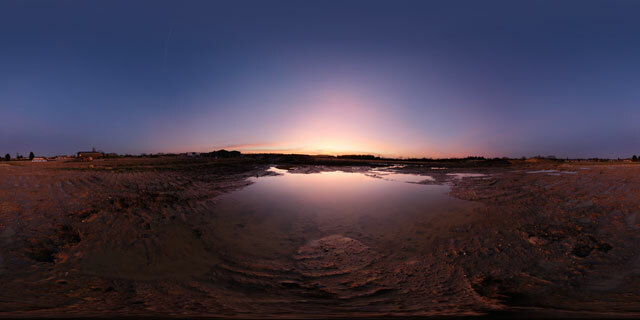 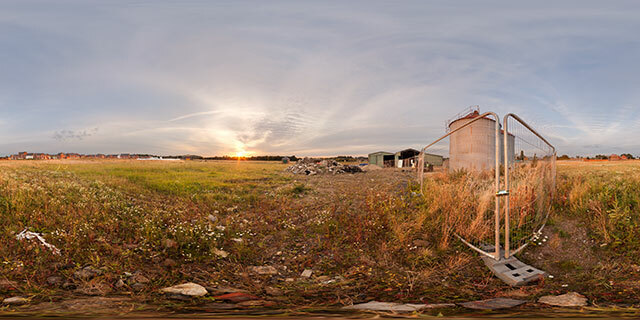 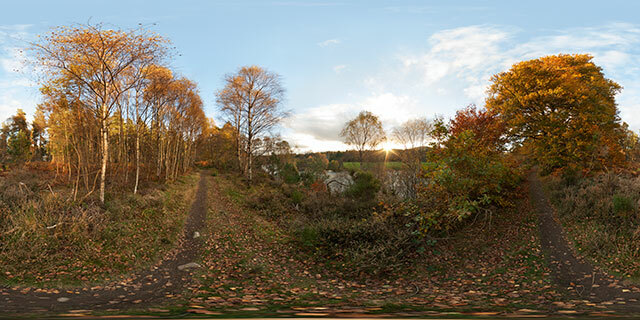 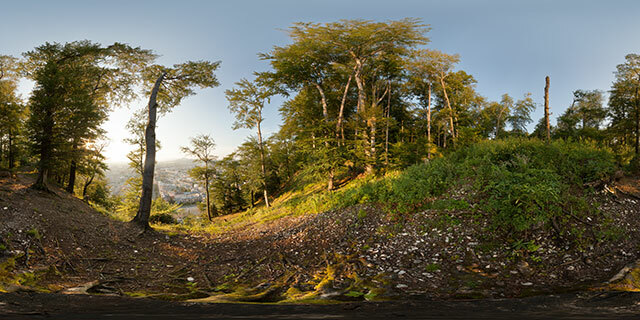 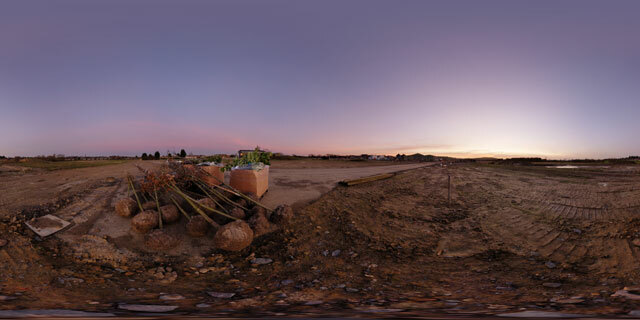 360° VR panorama of the path across Farndon Fields in Market Harborough, Leicestershire, England. 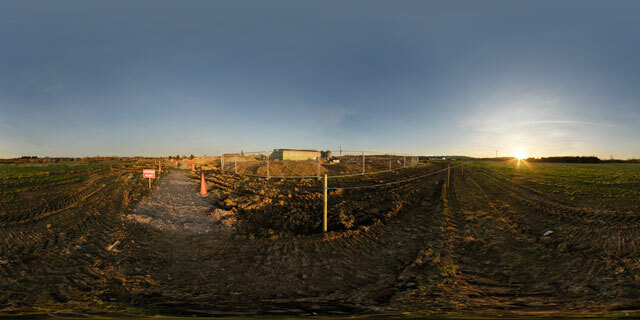 Farndon Fields is currently under development, with a number of homes being built on the site. 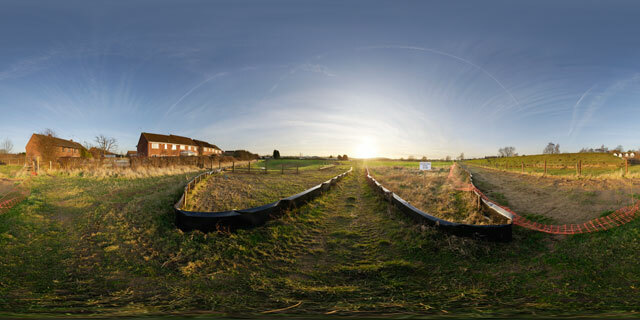 The path in this area of Farndon Fields has been fenced off, and is clearly labelled with an ‘ATH’ sign.